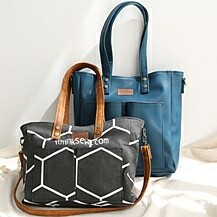 Corinna Bag & Aime Bag PDF Pattern Combo (#2572) - 50% Off! 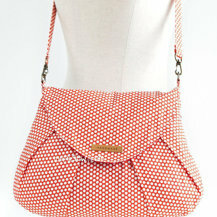 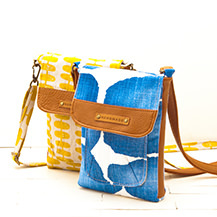 The Corinna Bag is a simple mini boxy cross bag an everyday bag made for comfort and style. 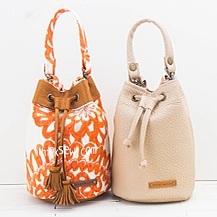 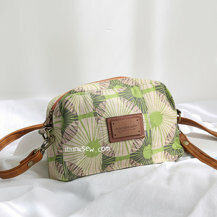 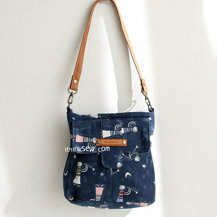 The bag can be made using various kinds of materials such as leather, suede, or any common cotton fabric. 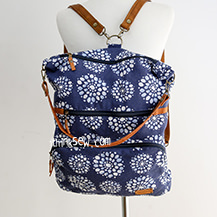 It is not too big yet fairly roomy due to the nature of the bag’s gusset design. 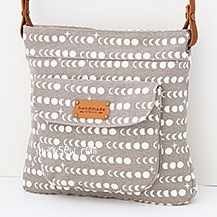 A light-weight bag that can be held all day, the Lilia Bag was designed to be comfortable for the long haul. 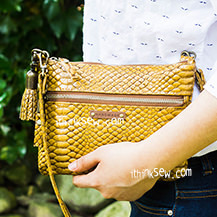 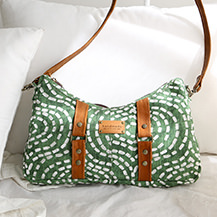 Start the Corinna Bag today! 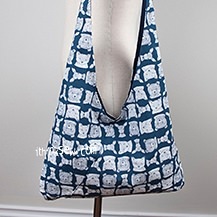 The Aime Fold Over Bag is a simple bag that is perfectly suited for beginners! 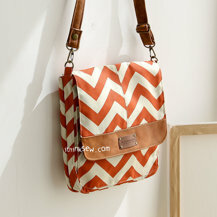 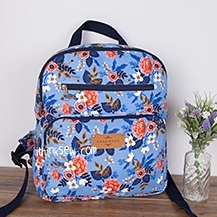 With its large figure and convenient fold over flap, this bag was designed for both style and convenience. 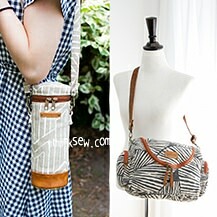 Any confident beginners will be able to sew this beautiful bag and gain more experience for future projects. 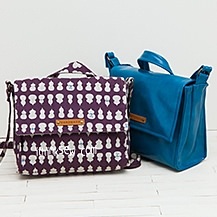 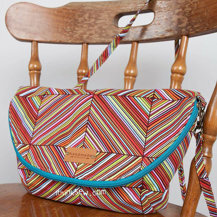 Additionally, by contrasting the bag with colorful zipper, you can create a bag that is like no other! 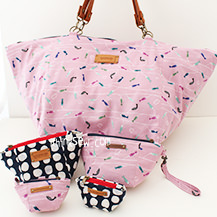 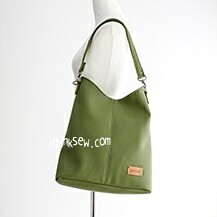 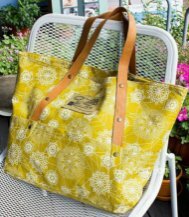 An effortless and fun project suited for all sewers, start this convenient, yet stylish bag today!